Home / Resources / Blog / Introducing Hot Topic Discussion Groups on Hello! 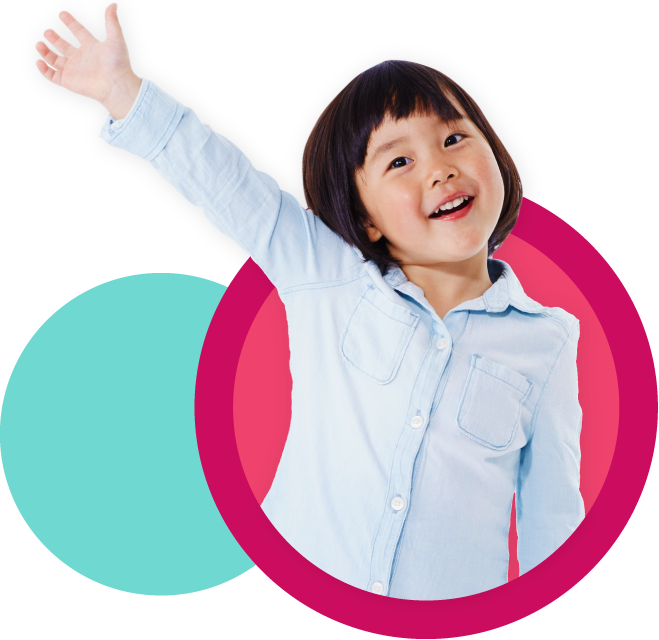 HELLO is NAEYC’s online community platform where members hold conversations and create connections with peers around important early learning issues. When I was in the field as an early childhood practitioner, I often came to hello.naeyc.org to read the discussion threads and search for topics and scenarios that “kind of” fit a challenge I was having in the classroom. We are excited to introduce our new hot topics in the field discussions on HELLO, which will make “jumping in” and adding your input just a little bit easier. These discussions, which we will pull together about once a quarter, will be rooted in topics that have already come up on Hello and will allow members to dive deeper on a specific topic. For this first conversation, we’re discussing the challenges of being a family child care provider, center director, and/or administrator in early childhood education. “What are some of the things you wish you had known before opening your business. Or what advice could you pass on to someone starting out to help them with their business?” - Temesha Ragan, Family Child Care Provider (Read the conversation here). ​​”Teacher/staff turnover seems to be a fact of life in early childhood programs, but does it have to be that way? Once you have navigated the challenge of attracting staff to your program, how do you help them feel supported during the initial onboarding process and throughout their first few months of employment? How do you ensure staff continue to be engaged?” -Lorraine Breffni, Executive Director (Read the conversation here). This conversation will continue through June 30th, 2019. Please join us and share your input! In early May, we’ll be recording a Q&A session with Debbie LeeKeenan and Iris Chin Ponte, the authors of From Survive to Thrive: A Director's Guide for Leading an Early Childhood Program. This discussion will be powered by your questions! If you have any questions about leadership, management and/or assessment, please submit them by Friday, April 26 . We’ll post the video on Hello once it’s complete! Don't wait! Join the discussions happening everyday in Hello. Lark Sontag is Community Engagement Manager at NAEYC.